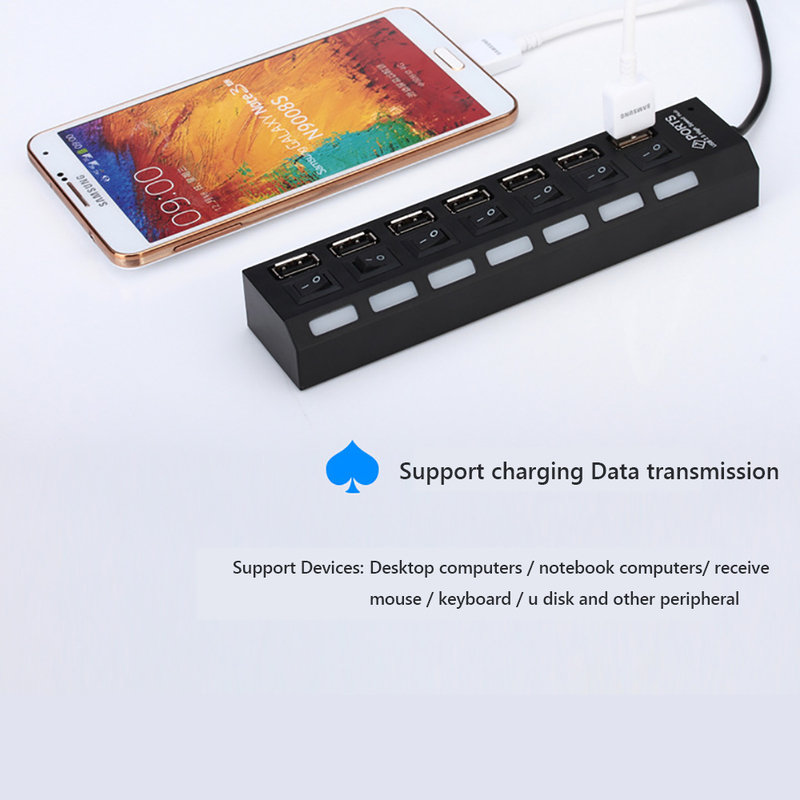 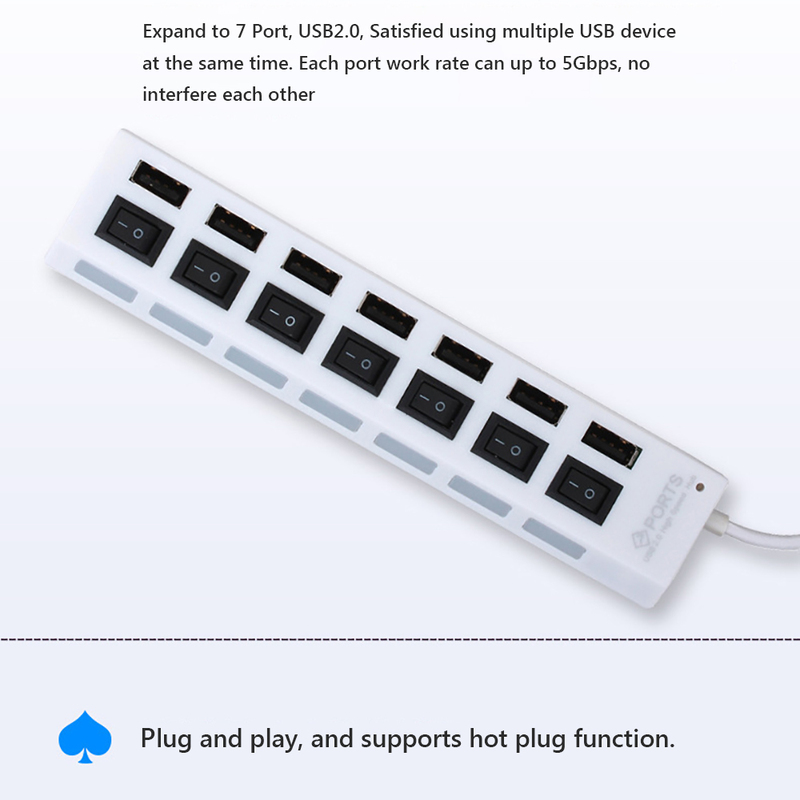 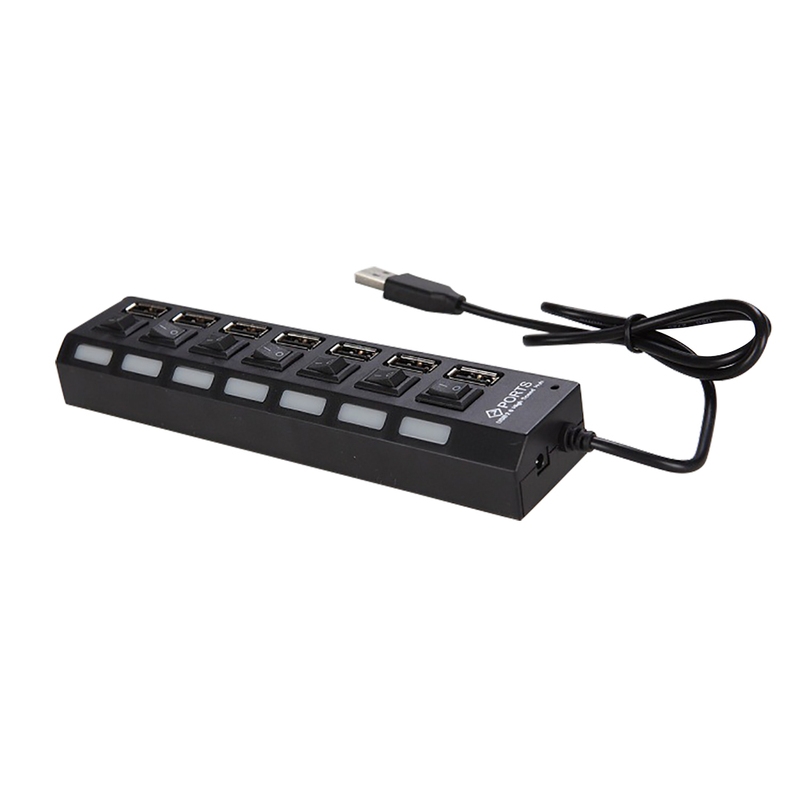 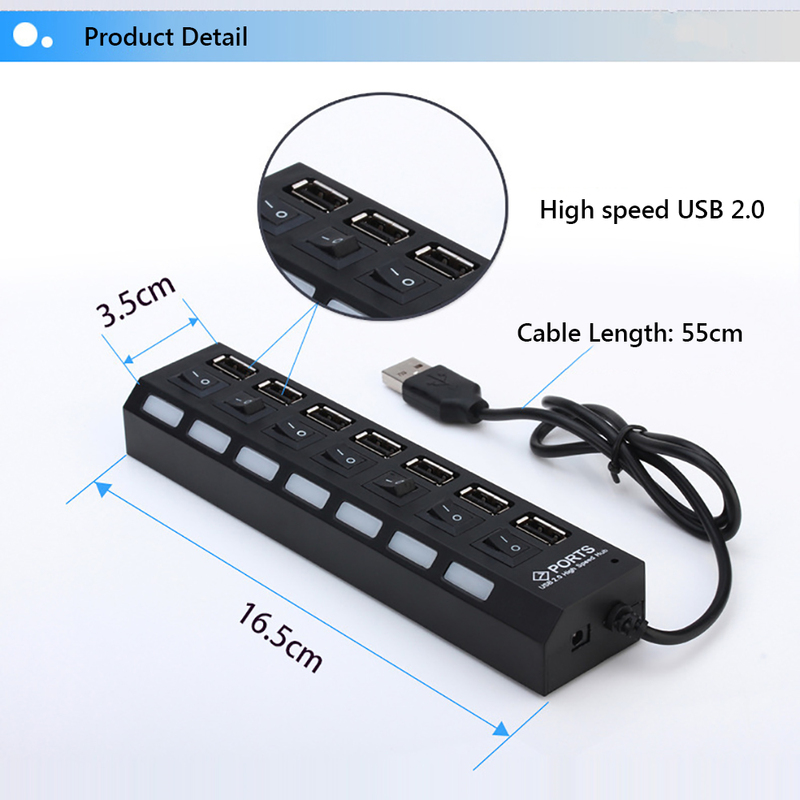 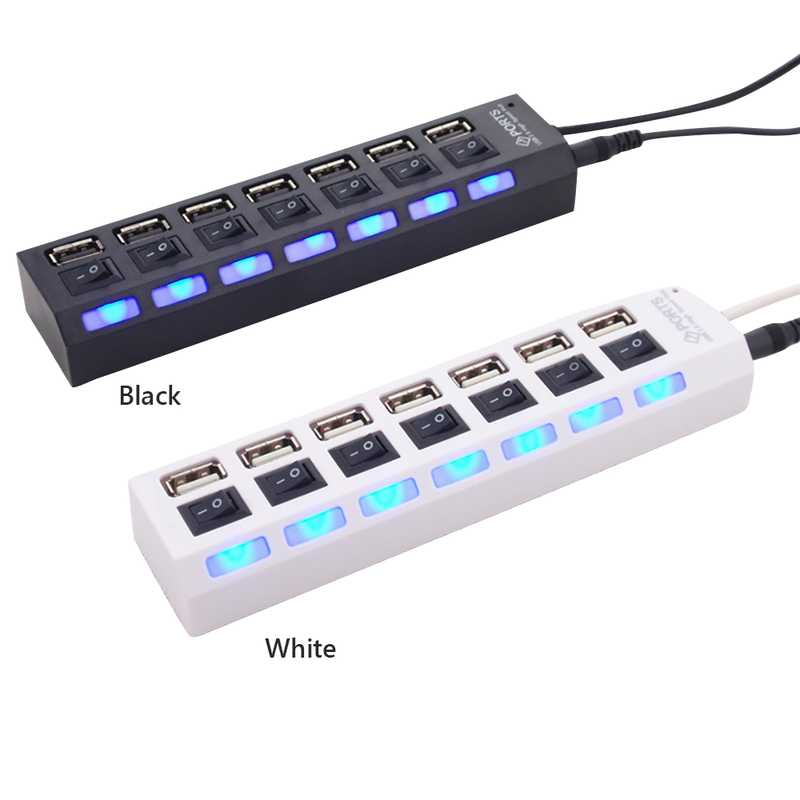 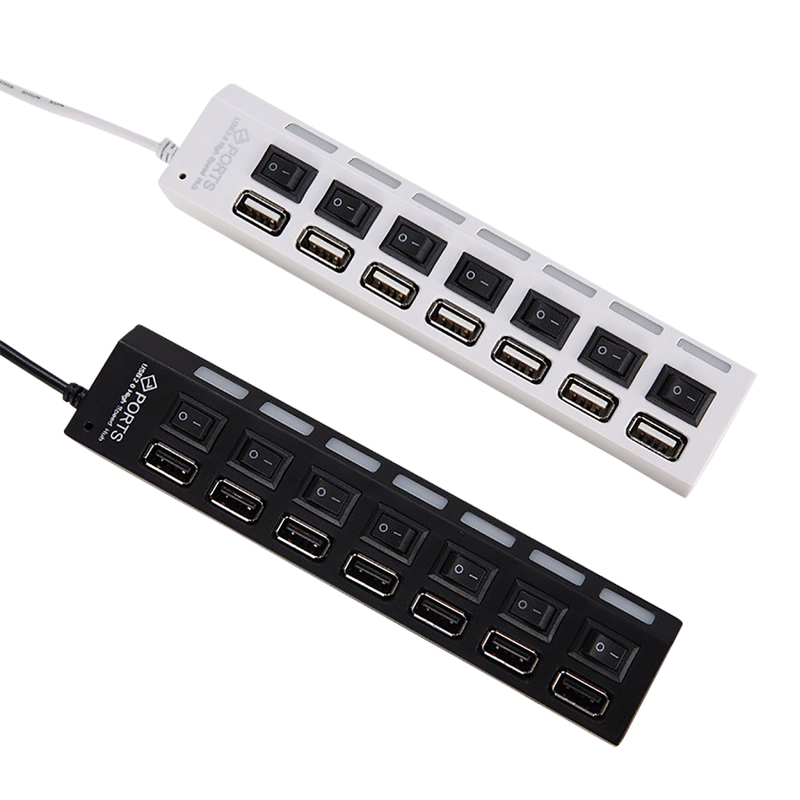 USB 7 Port Hub - USB Port Expander ⋆ Y Pay More? 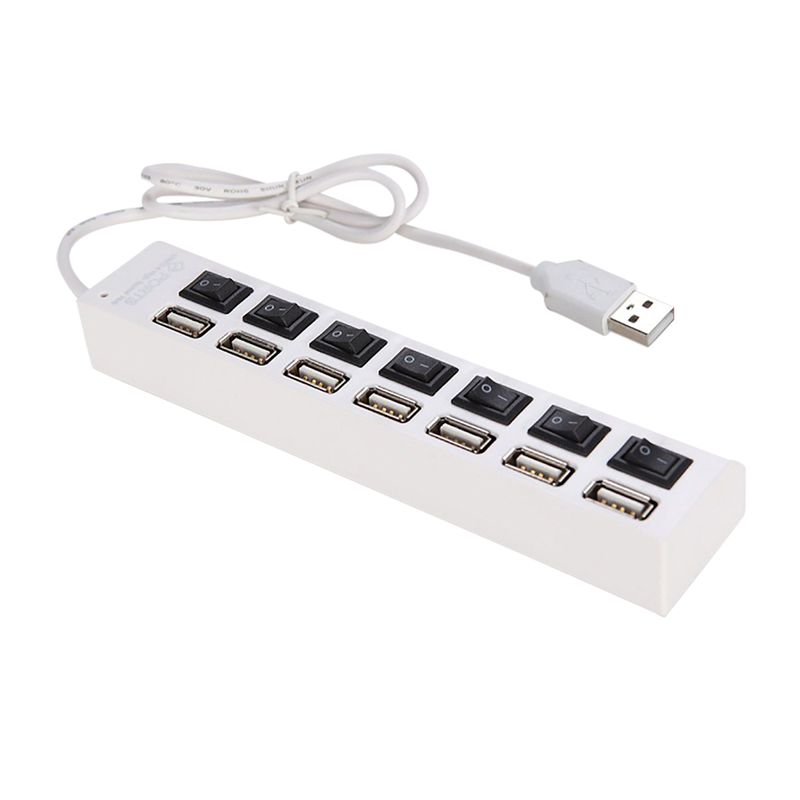 SKU: N/A Categories: TECH, Consumer Electronics, Power Source Tag: YPayMore? 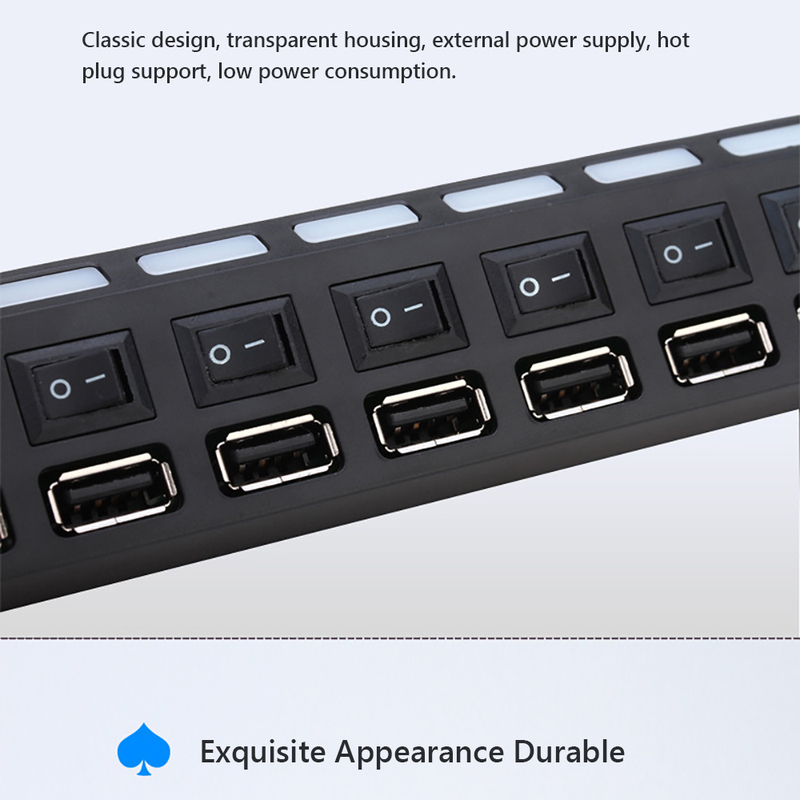 Operating system: win 95 osr2 / 98se / me / 2000 / XP, Linux 2.4 and for MAC OS 8.5 vasta or above. 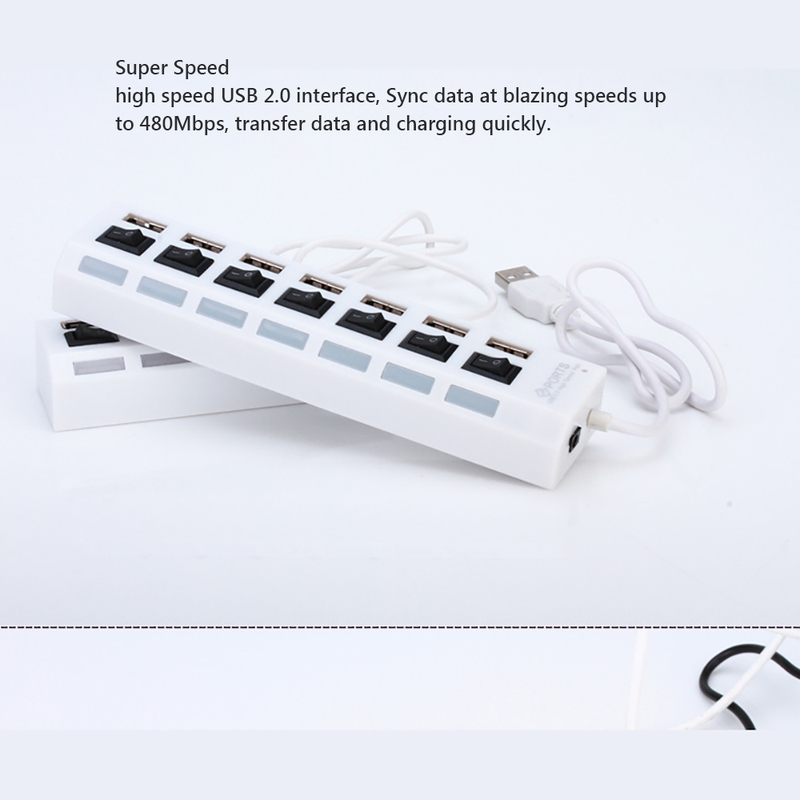 high speed USB 2.0 interface, Sync data at blazing speeds up to 480Mbps, transfer data or charging quickly.